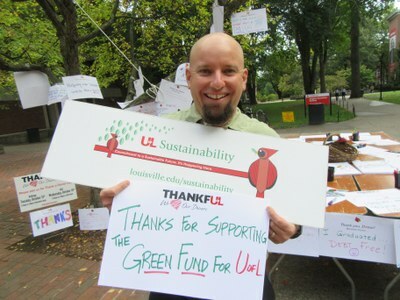 Physical elements of the University of Louisville's commitment to sustainability. The University of Louisville is taking steps to reduce its environmental impact and enhance sustainability on all three of its campuses. 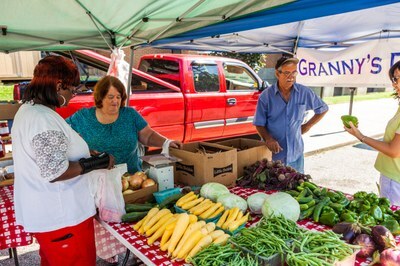 These efforts span the full spectrum of our operations from how we build and maintain our facilities, to what food we serve, to how people get to and from campus. Take a Belknap Campus Sustainability Tour to learn about some of our efforts! 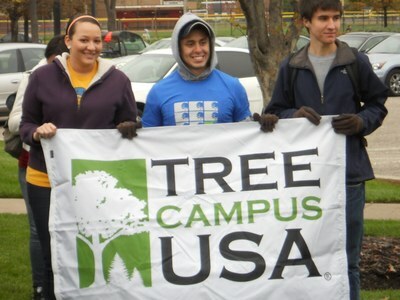 UofL has achieved Tree Campus USA designation from the National Arbor Day Foundation every year since 2010! Check out the self-guided Belknap Campus Tree Tour. Download the Tree Tour pamphlet. 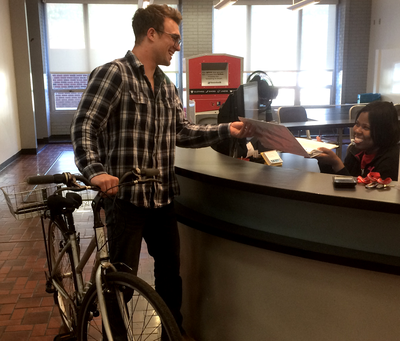 Ride the entire TARC bus system free with UofL ID! 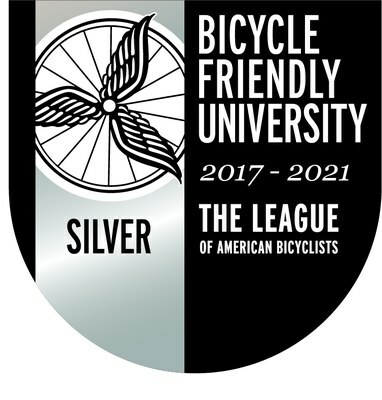 UofL Bike-Share - free daily check-outs!